Picture your residential or commercial garden with the addition of beautiful garden rocks… it looks different, doesn’t it? 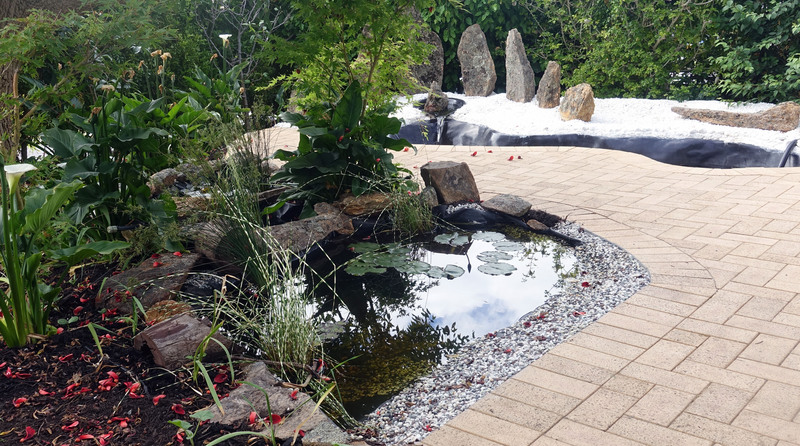 At Quality Moss Rocks, we can assist you in creating a stunning landscape to make your property stand out. Selecting the best-quality rocks and then worrying about having them delivered in one piece seems like a daunting task. Not to worry as we’re up for the challenge! We’ll choose the best-quality rocks and deliver them straight to your door. We personally select these beautiful rocks according to what you’ll be using them for. 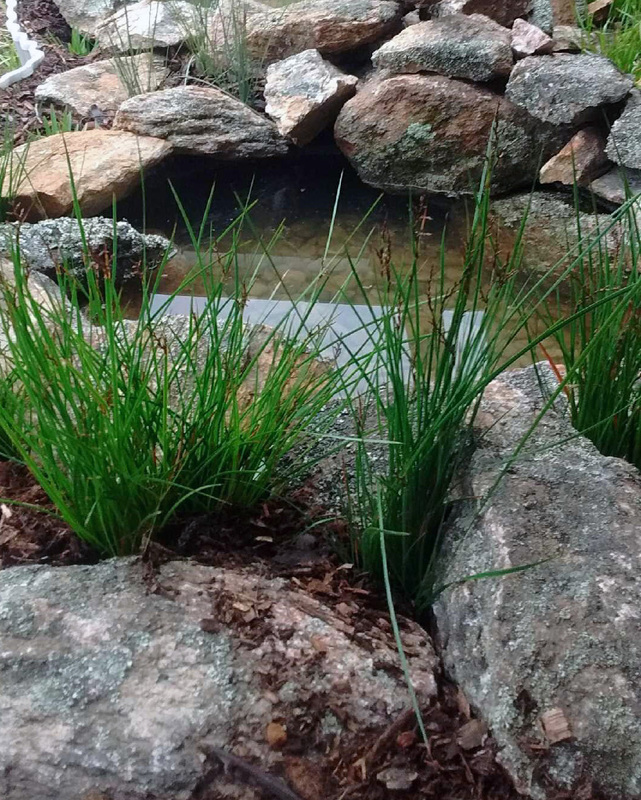 They are an eye-catching addition to a landscaped space, pond or even waterfall. They can also be used as part of a retaining wall during construction. We actually encourage our clients to visit our display in our Two Rocks yard. 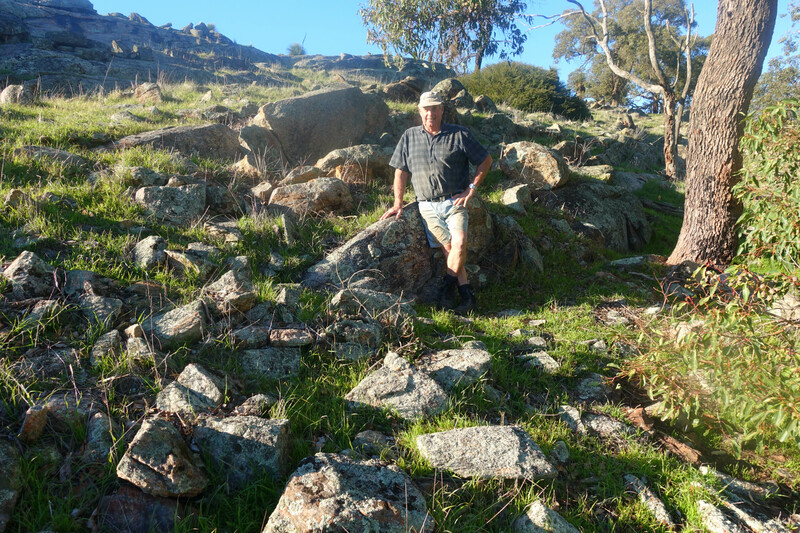 You’ll be able to choose from one rock to a trailer or ute load at your leisure. These special aged rocks truly show nature at its best. This is why we strive to preserve and nurture these moss rocks to enable them to remain undamaged and in their natural state, from selection to delivery. These rocks are only found inland off the Western Australian coastline. After being manually prised from the ground, they are hand loaded onto our truck and transported to a pre-organised destination. Upon delivery, they are also unloaded by hand to avoid any damage caused by machinery. This shows once again that we are fully committed to providing our clients with the highest quality products. However, for 2-3 man size and larger, we use our Kabota Tractor or Loader to load onto our truck and trailer. What size load do you require? Lindsay and Sue provide a GREAT range of hand-selected, premium quality feature moss rocks. If you are a landscaper or a DIY person, these are the people to see. Very prompt and friendly service to top off the natural stone products. Fantastic guys, keep up the good work! Quality Moss Rocks manually hand unload their moss rocks then stack in a neat pile ready for our customers to buy. Their moss rocks are of the highest quality and Lindsay and Sue are always very friendly and helpful. Hi Lindsay & Sue (Will Wake) uses rock supplied by Quality Moss Rock Supplies. The rock is great and the quantity generous. Lindsay and Sue are friendly and reliable and I am very happy with their service. “I’ve been purchasing moss rock from Lindsay and Sue for a couple of years now and find them an absolute pleasure to deal with. Their friendly, easy going nature coupled with their high-quality stone at competitive rates makes doing business easy. I can only recommend Lindsay and Sue if you’re looking for good old friendly service and excellent moss rock for your next stone project. Fantastic, friendly service from an amazing husband and wife team supplying the best Moss Rocks in WA!!! Lindsay and Sue are wonderfully kind and generous, super helpful and take a genuine interest in your Rock project! The Rocks, well they speak for themselves.....the Moss Rocks Lindsay and Sue supplied us with were hand picked with care and attention to detail and just perfect for our backyard project. It's because of this that, I can say with absolute confidence, we have the best looking Gabion retaining walls....the best in the West :-) I highly recommend this business to anyone looking for quality Moss Rocks and can't speak more highly of the genuine, friendly and individulaised service Lindsay and Sue provide. Thank you again for helping make our project look sooooooooo perfect. 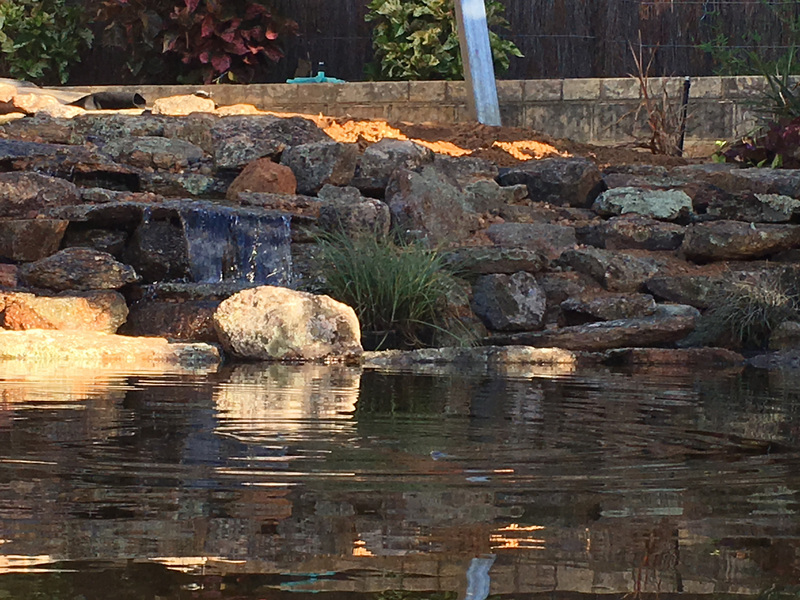 Lindsay and Sue from Quality Moss Rocks has been supplying our garden centre in Joondalup with moss rocks for about 3 years now. The entire time that we have been dealing with Quality Moss Rocks, Lindsay and Sue and their service has been reliable and always been a pleasure to deal with. Lindsay and Sue have also accommodated any special request, such as size, shape and quantity that our customers have requested from time to time. 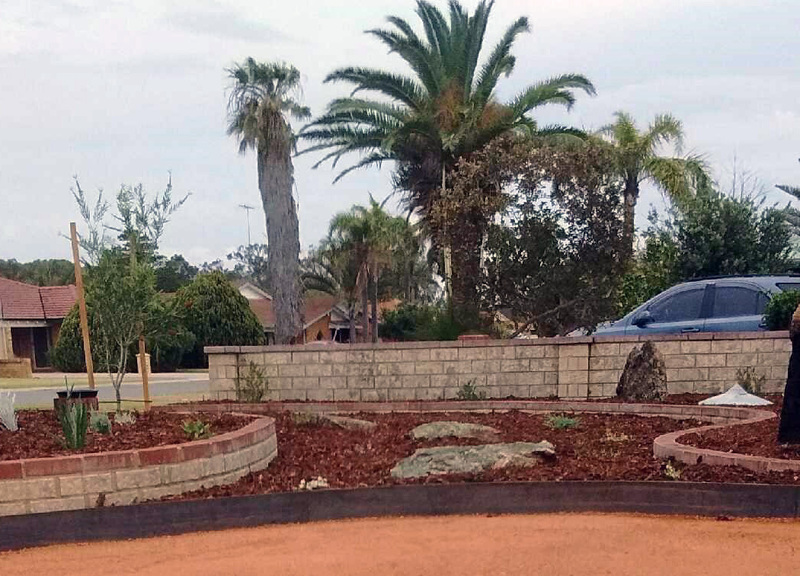 We often have landscapers come to our garden centre in Joondalup to source moss rock, instead of purchasing from within their local area. I believe that this is a true indication of the excellent quality of product that Lindsay and Sue supply.